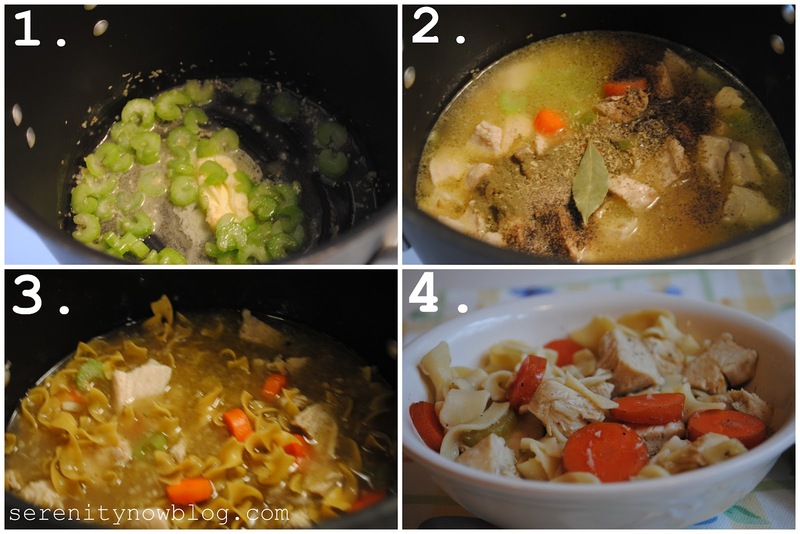 I've tested out a few new meal ideas this winter, and today's recipe for Homemade Chicken Noodle Soup was a hit with my family. I loved how easy it was to throw together in a pot, and the leftovers made for great lunches the rest of the week. 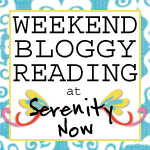 Keep reading for the online recipe and a free printable recipe! 1. Saute the onion and celery in butter in a large stock pot. 2. 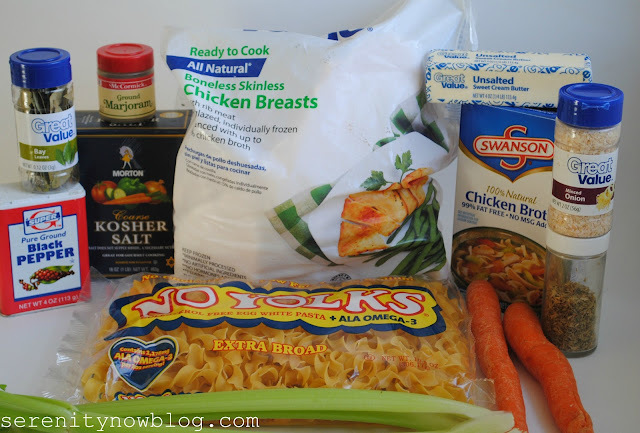 Add the cooked chicken with the carrots, marjoram, pepper, carrots, parsley, bay leaf, and 1 box of chicken broth. Simmer for 30 minutes. 3. Add the noodles. If you used a large bag of noodles (my store only had the large bag), add more broth to make up for the extra noodles. Simmer 10 to 12 more minutes. Tastes great served with a side of crusty French bread! Here's a free printable recipe! I included extras so you can pass them along to friends. Enjoy! I am going to try this recipe. I love chicken noodle soup but have to be careful what ingredients I use. 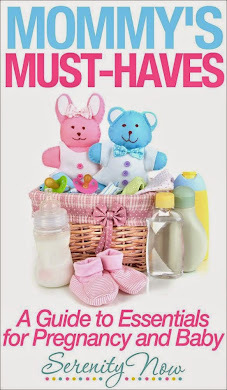 I can have everything you listed I can have. It sounds yummy! This looks wonderful, Amanda. Love that you used the No-Yolk noodles in this...those are my favorite! Yum! 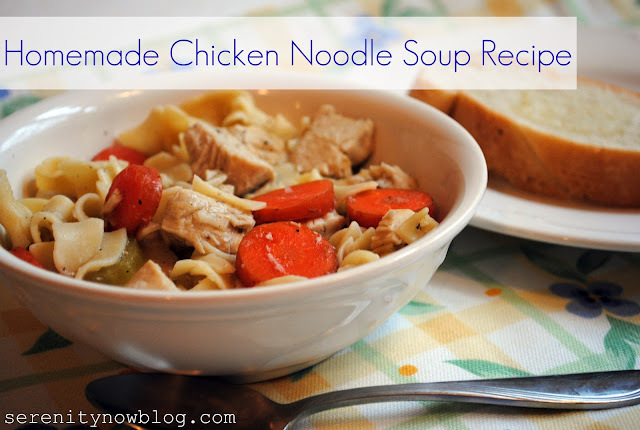 I love a good soup, but I haven't convinced my hubby or kids that it is yummy:) I've actually never made homemade chicken noodle before either...maybe I'll try it out the next time we get a little cold snap! There is nothing better than homemade chicken noodle soup! This looks so good. I love love love homemade soups! They are so delicious! I've never used marjoram in it before though, so I'll have to try next time. This is looking SO good to me right now. Like, I could go home and whip up a pot of soup. Thanks for sharing the recipe. Can you believe I've never made chicken noodle soup? This looks delicious, Amanda! And believe it or not, I'm making chicken noodle soup for dinner tonight--it's been rainy and gloomy here all day, and that seemed a good idea. I'll have to look closely at your recipe and see what I can glean from it! This looks just like the recipe I use! :) Your pictures are awesome!! 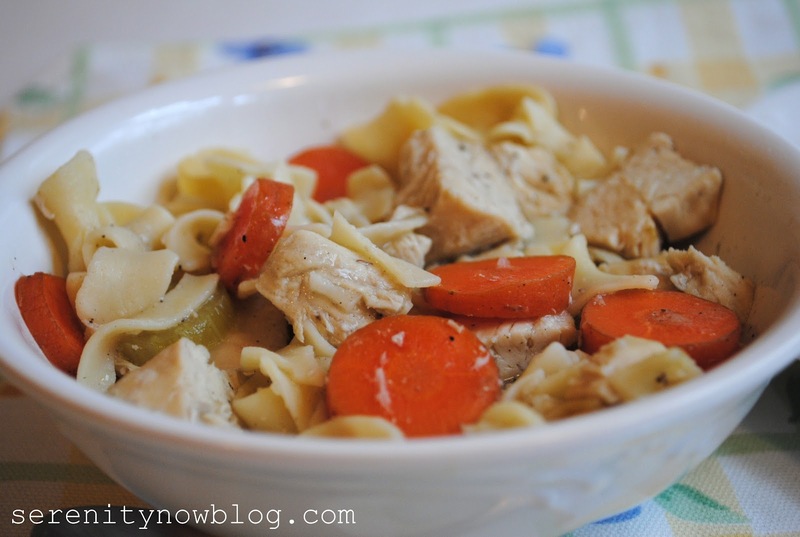 Chicken noodle soup sounds hearty and good for an evening meal. Thanks for the printable recipe. That's very handy! Yum! And your printable looks terrific!